Can’t seem to get your glassware crystal clear? This can be an inconvenience especially if you are planning to have guests over. If you’ve noticed that your dishwasher has begun leaving a film or white residue on your glassware after completing a wash cycle it’s time troubleshoot the issue. When the dishwasher fails to properly clean your dishes it increases your workload. 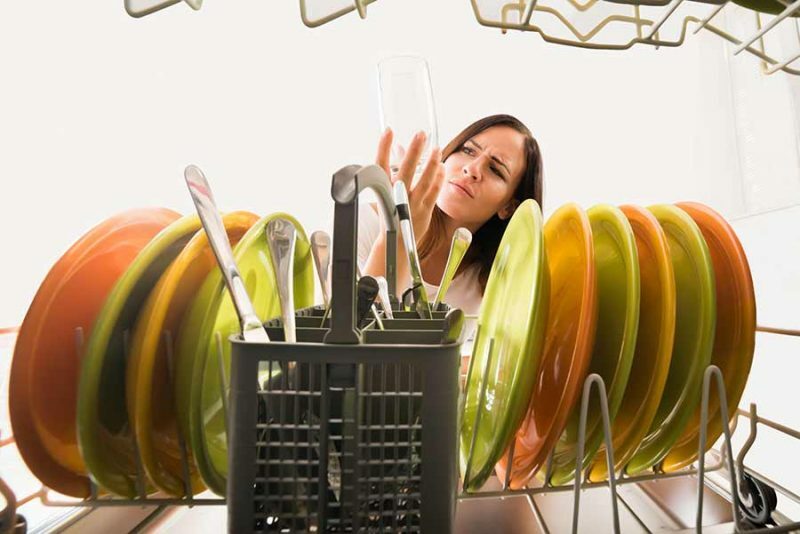 Here are some of the most common reasons why your dishwasher is leaving a film on glassware? The most common reason we see for filmy glassware is an excessive amount of detergent used in the wash cycle. When you use more detergent than is required, the dishwasher will have a hard time rinsing it all away. The key is to use the right amount of cleaning solution for your dishwasher and load size. First, a good general rule of thumb is to not overfill the detergent compartment. There should be no reason to pour more detergent than the compartment will hold. If you have a smaller load, use less detergent. You may find a detergent use guide in the manual that came with your dishwasher. Clothes that are stiff and scratchy after being washed. Water has a strong smell or flavor. Dry, itchy skin after a shower. Mineral buildup around sinks, drains, and other water fixtures. When hard water is run through the dishwasher it can leave a film on glassware or even a white residue on your valuable dishes. What’s the solution? The easiest solution is to add a rinse agent to the wash. You may also need to switch to a detergent formulated for use with hard water. However, a home water softener system may prove to be the most effective overall solution. Softer water will solve the problem of film on dishes, dishes that aren’t getting clean, and even laundry not getting clean. It can also extend the life of your water-using appliances as the mineral deposits can clog and corrode your devices. Avoid using the hottest temperature settings on your dishwasher. Delicate glassware should be washed on a low temperature. Once the cycle has completed, try opening the dishwasher door to allow the steam to naturally escape. While more modern appliances are equipped with internal fans that can perform this function, older model dishwashers may not have this feature. Avoid Pre Washing. A lot of dishwashing detergents contain alkaline salt which when mixed with food particles and oils becomes neutralized. Prewashing or heavy rinsing completely removes all the food residue making the cleaning agent much harsher on the glassware. Decrease the Amount of Detergent. If you are using a water softener when cleaning glassware you can decrease the amount of detergent. Try experimenting with different amounts of detergent to determine what’s best for cleaning the dishes while preventing etching or film build up. Add A Rinse Aid. A rinse aid can also help reduce etching because it works by decimating the bond between the dishes and water molecules. Rinsing agents reduces water staining which will ultimately prevent a film from forming on your glass dishes. A rinse aid can be added to each load for the best results. Foggy filmed glassware can be a thing of the past. By taking preventative measures you can avoid having to hide ruined glassware in the back of the cupboard or even throwing them away. It’s Fixed Appliance Repair offers quality dishwasher repair service in the Atlanta area. 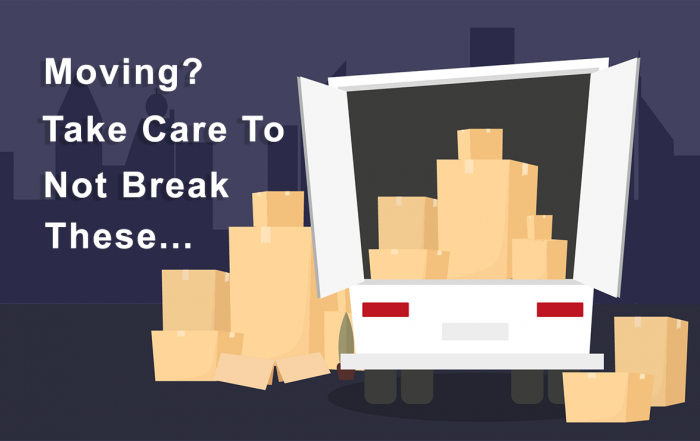 Are you dealing with an issue that you can’t repair on your own? Contact us today to book an appointment. Our skilled technicians are available seven days a week and we have night availability.